DeNami Product Spotlight: Large Spring Basket | Work in Progress. For my DeNami blog hop post, click HERE. A-tisket… a-tasket…. a brand new DeNami Product Spotlight! It's a large spring basket!!! And this lovely big basket can hold a lot of goodies. Don't forget, this awesome spring stamp is 10% off for one week!!! Make sure to see what the rest of the amazing DeNami DT have in store! 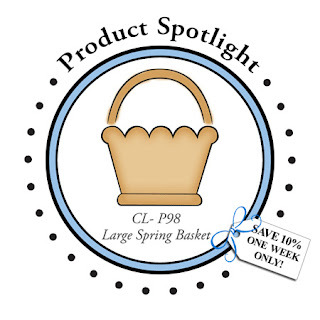 Posted in DeNami DT, DeNami Product Spotlight, flowers, Large Spring Basket . Bookmark the permalink. RSS feed for this post.